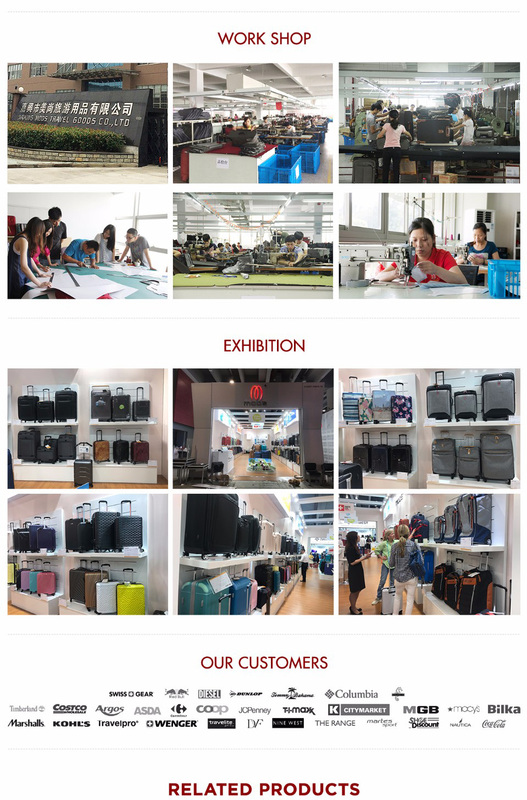 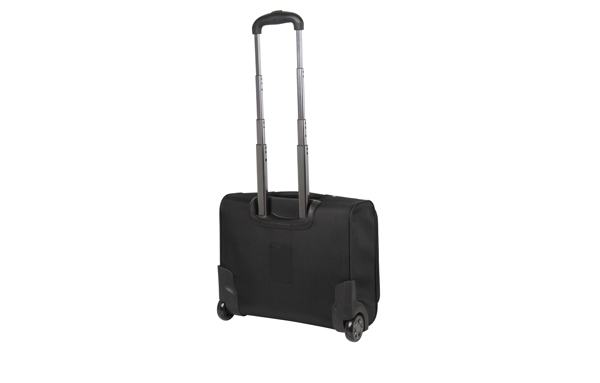 Business Collection Computer Trolley Case-Business-Product Showroom-MODS Luggage China Limited. 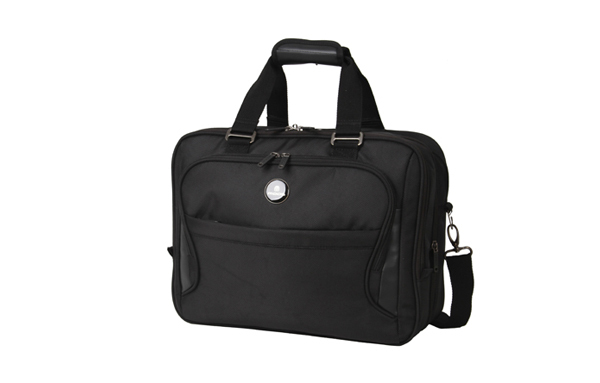 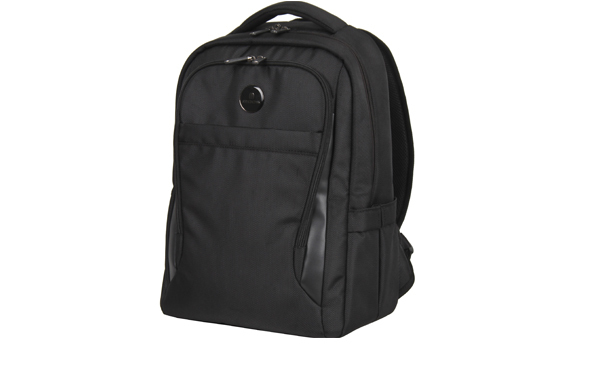 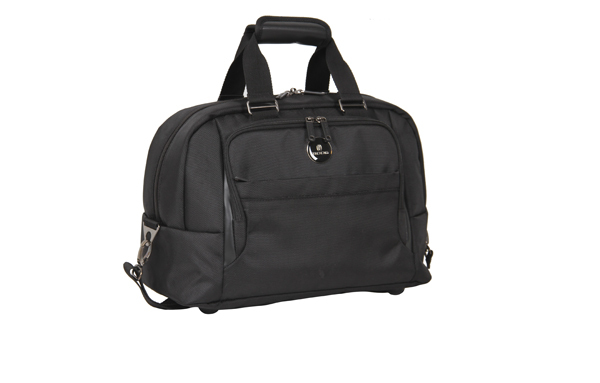 This bag is perfect for an overnight business trip and is made of high quality resistant materials. 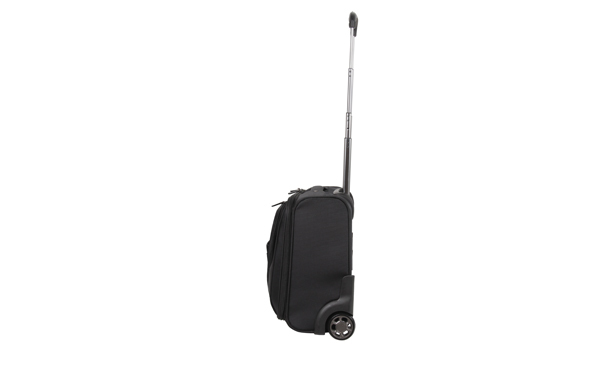 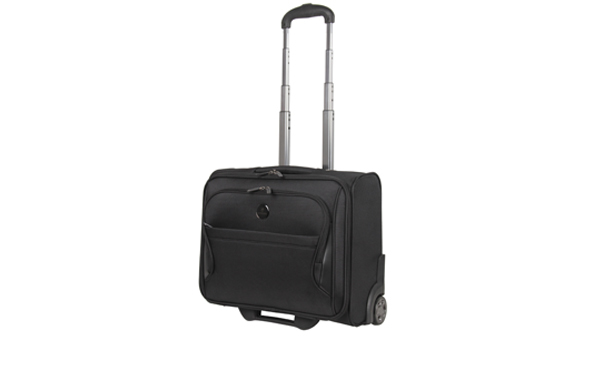 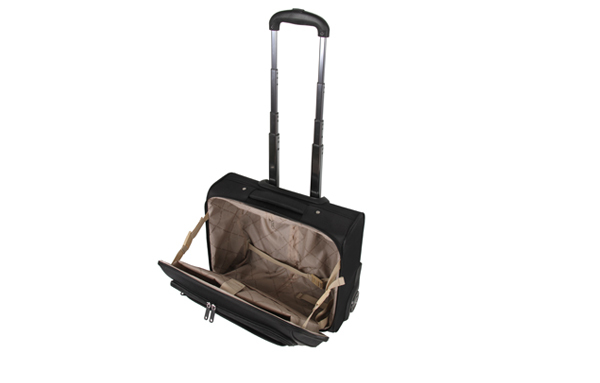 The potomac wheeled case includes a comfort grip trolley handle, superior interior organization.